We are proud to announce that Dorsch Ford Lincoln KIA has received the 2018 Ford President's Award and Time Dealer of the Year Award! "To win both of these awards within three months of one another is really amazing and speaks to the fact that there is something quite unusual happening within in our organization. I believe we have reached this level of success due to the professionalism, integrity, commitment, and dedication of each one of our teammates," said Mike Dorsch, dealership owner. 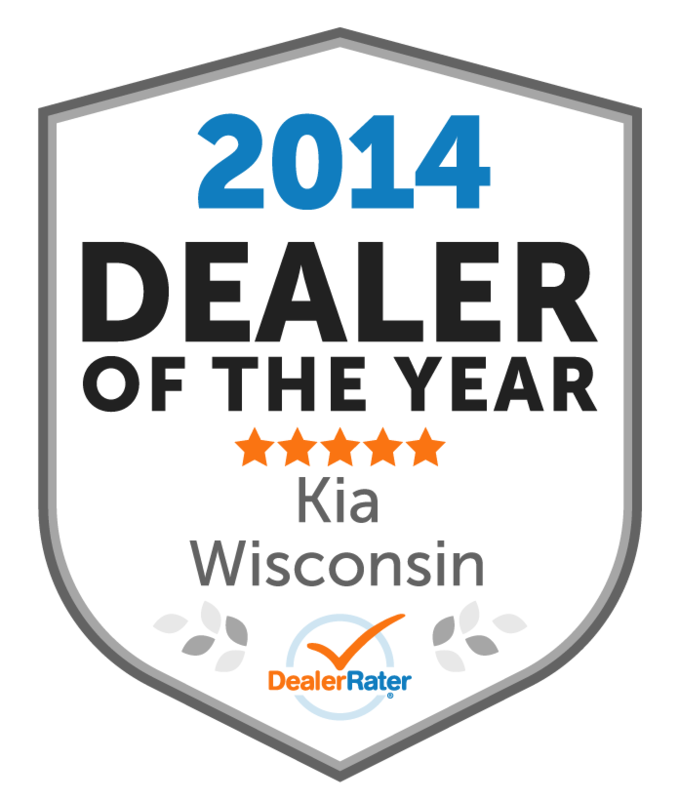 Dorsch Ford Lincoln KIA is honored to be the recipient of such a prestigious ranking in the automotive industry. The Ford President's Award is presented to dealers that display exceptional levels of customer service, satisfaction, and overall experience. 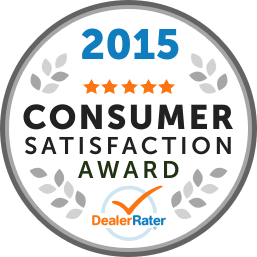 Only 340 Ford dealers receive this annual award out of more than 5,000 dealerships nationwide. "To get one award is a huge honor, but to get two in the same year is truly remarkable and a tribute to the great group of professional men and women we have in our employ," Dorsch said. The second honor received by Dorsch Ford Lincoln KIA was the TIME Dealer of the Year Award. This award made them the state winner of Wisconsin and placed them as a national nominee as well. As a mark of excellence, the TIME Dealer of the Year Award recognizes exceptional performance and outstanding community service. The presentation of this award allows the organizations of Ally, TIME and NADA to recognize new-car dealerships across America and their consistent efforts to improve their surrounding communities. Dorsch Ford Lincoln KIA exercises their community-oriented initiatives by establishing pilot programs for special-needs training in the car-detailing department. The Wisconsin dealership also fosters collaborations with the following groups: Greater Green Bay YMCA, Rawhide (New London, Wisconsin, group that helps troubled youth and families), Boys & Girls club of Green Bay, Salvation Army Ray & Joan Kroc Corps Community Center (Green Bay), Bay Beach Wildlife Sanctuary 4K Kindergarten (Green Bay), Global Alliance for Animals and People/Veterinarians International, and many schools, churches and local community groups. "As a result of our success, we are very fortunate to be able to give back to the people of northwestern Wisconsin who have helped make us successful by buying vehicles and servicing their vehicles with us over the last 48 years," said Pete Dorsch, another dealership owner.